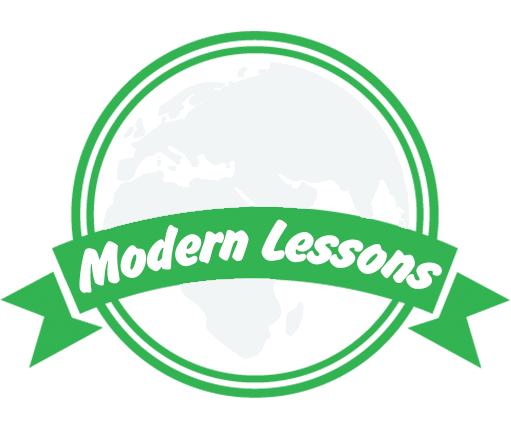 Modern Lessons is a website that teaches a variety of courses from beginners to expert. They even have a For Your Classroom section. iPads, Inforgraphics, WordPress, Twitter, and Pinterest are just some of the highly engaging, easy to use lessons that are all available for FREE. You can register with a simple email address or through certain social media accounts. You can even Become An Instructor and create your own Modern Lessons to share. I encourage you to take a FREE course on Modern Lessons this summer.